Today we welcome Kendra C. Highley! Welcome Kendra! Take it away! How long does it take you to write a book from start to finish? I’ve gotten faster the more I write, so I can usually finish a rough draft in about 3-4 months. After that, it goes through at least another 3 months of editing before it’s ready to go. How are you able to balance other aspects of your life with your writing? It can be hard between the family, the day job and, oh…sleep. Luckily, my kids are at an age where they prefer to do their own thing in the evenings, leaving me a bit of time to write, but I do the bulk of my work on the weekends. My family has been really supportive in helping me make sure my calendar is clear on Saturday and Sunday afternoons. What was the hardest thing about writing a book? For me, it’s outlining. I’m a pantser by nature—I like to let the story unfold organically. But that doesn’t always work when you’re under a deadline, so I’m trying to get better about outlining the plot in advance. How many books have you written so far? Do you have a favorite? I’ve written a dozen books, but the first five are staying safely in a drawer somewhere (those early manuscripts are awful). So far I’ve published six, and have plans for two more to come out in the next 12 months or so. 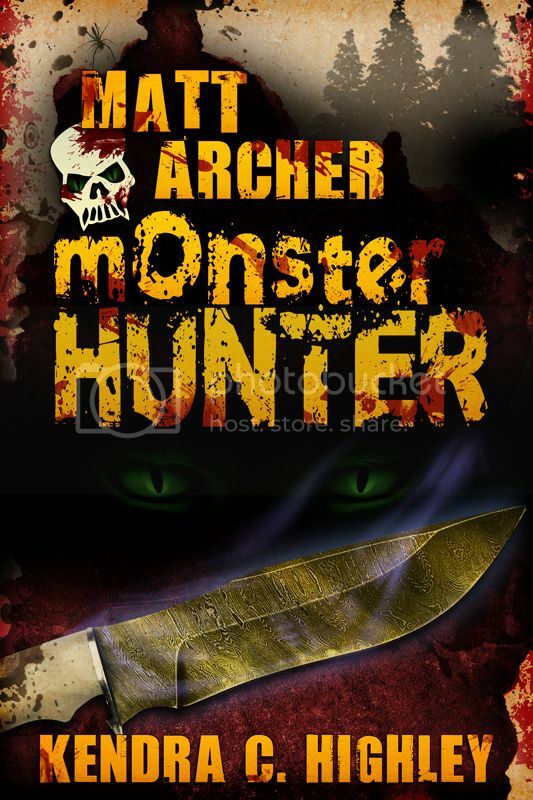 My favorite so far is the last book in my Matt Archer series, Matt Archer: Redemption. It was great to see the story arc come to completion in a satisfying way. Where do you write? Pretty much anywhere, but I have a home office where I keep my (overflowing) bookcase, my comfy chair and my Tinker Bell collection. When deciding on how to publish, what directed you to the route you took? When I started, I queried the first Matt Archer book and was signed by an agent. Unfortunately, while the editors like the style and the story, they were reluctant to publish a “boy YA” book. It wasn’t middle grade enough (like Percy Jackson), so they didn’t think it would have a good market. After some soul searching, I realized I truly believed in this book, so I parted ways with my agent and went out on my own. It’s been a great experience. Last year, I decided to branch out into contemporary YA with a romantic bent. My first traditionally published novel, Sidelined, was released through Entangled Ember last fall. So far, this hybrid approach has worked well. What kinds of things do you like to do outside of writing? I enjoy spending time with my family, especially watching Marvel movies or taking vacations. I read a bunch, bake cookies, take care of our crazy cats and am always planning our next vacation. What kinds of advice would you give to someone who wants to start writing? Write for you. Write what you love. Then if you decide you want to publish, start working on craft. Read books on writing (my favorites are Self Editing for Fiction Writers and Save the Cat) and read as many books in your chosen genre as you can. Learn what you like and what you don’t. From there, your unique style will start to shine through. What is your favorite book? favorite author? Do you have an author that inspired/inspires you to write? Just one favorite? Wow, that’s hard. 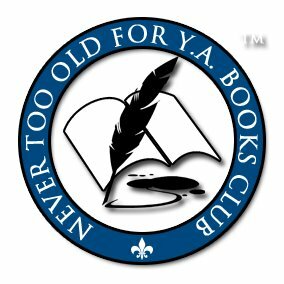 When I was a teen, probably Jackaroo by Cynthia Voigt. I remember reading it over and over again when I was 13. It was the first fantasy novel I’d read with a strong female lead. I also love Jane Austen, Laini Taylor, Rae Carson and Laurie Halse Anderson. One of my favorite Indie authors is Becca Andre. Her work is more adult than YA, but she has a super unique Urban Fantasy series based on alchemy. And if you like strong female leads in fantasy, Lindsay Buroker’s Emperor’s Edge is great. Do you have any go to people when writing a book that help you with your story lines as well as editing, beta reading and such? Absolutely. I have a pretty involved process for editing. Early drafts go to my long-time crit partners. Then it goes to the editor. Then finally to beta readers. Funny enough, one of my go-to beta readers is my husband. He’s been hugely supportive of my writing and has a good eye for detail. Are you working on anything now? Yes! I have a new YA series starting in October. 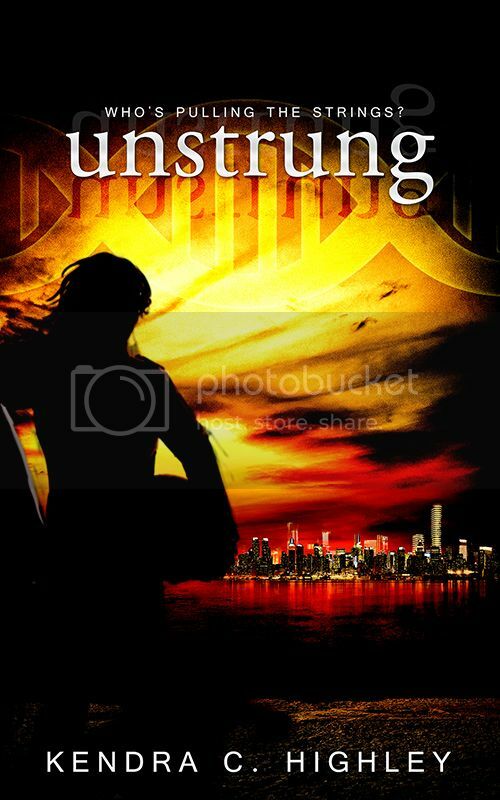 The first book, Unstrung, is a near future dystopian loosely based on Pinocchio. The main character, Lexa, is a 17 year old thief who finds herself in danger after accidentally stealing the plans for genetically-engineered super humans. The story revolves around corporate power (and greed) and what it means to be human. I’m currently working on a prequel novella and the second novel in the series. Thanks so much for stopping by today, Kendra. Great having you here!